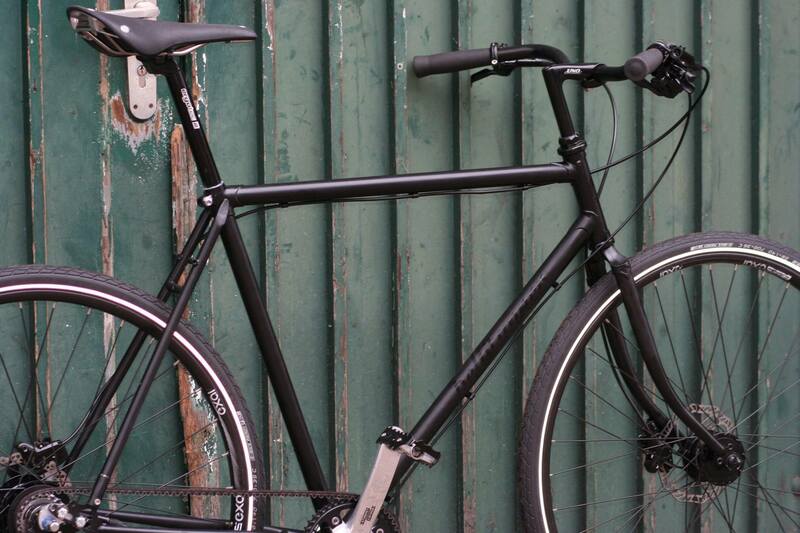 Ab sofort gibt es die Bellitanner Urban Coffee racer mit Shimano Alfine 8. Team Cyclefix wird Hamburger Crossmeister!! Scott Foil 2017 Vorstellung auf der Interbike in Las Vegas! Focus Ergoride carbon Rennrad mit Tiagra. F*ckin’ remarkable issues here. I’m very happy to see your article. Thank you a lot and i am having a look forward to contact you. Will you kindly drop me a e-mail? I would like to thnkx for the efforts you’ve put in writing this blog. I am hoping the same high-grade site post from you in the upcoming as well. Actually your creative writing abilities has inspired me to get my own website now. Really the blogging is spreading its wings fast. Your write up is a great example of it. Whats Going down i am new to this, I stumbled upon this I’ve found It positively useful and it has helped me out loads. I hope to give a contribution & assist different users like its helped me. Good job. Hey! Quick question that’s entirely off topic. Do you know how to make your site mobile friendly? My website looks weird when viewing from my iphone. I’m trying to find a theme or plugin that might be able to correct this problem. If you have any suggestions, please share. Appreciate it! I don’t commonly comment but I gotta tell thanks for the post on this perfect one : D.
whoah this weblog is great i love studying your articles. Stay up the good work! You know, a lot of people are searching around for this information, you can help them greatly. Thank you, I have just been looking for info about this subject for ages and yours is the greatest I’ve came upon till now. However, what in regards to the bottom line? Are you positive about the source? Howdy! I could have sworn I’ve been to this website before but after reading through some of the post I realized it’s new to me. Anyhow, I’m definitely happy I found it and I’ll be book-marking and checking back frequently! Thanks for every other informative website. Where else could I am getting that type of info written in such a perfect method? I’ve a mission that I’m just now working on, and I’ve been on the look out for such information. I precisely wished to thank you very much once again. I’m not certain what I might have achieved in the absence of the actual creative ideas discussed by you concerning that topic. It was a very scary problem for me personally, however , looking at your skilled form you resolved the issue took me to weep for contentment. Now i am happier for the support as well as hope that you recognize what an amazing job you were getting into training the rest using a web site. I’m certain you’ve never come across any of us. You must participate in a contest for among the best blogs on the web. I’ll advocate this website! Any given Sunday in Kiel! Mavic Gravel und Cyclocross Wheels bei Cyclefix!